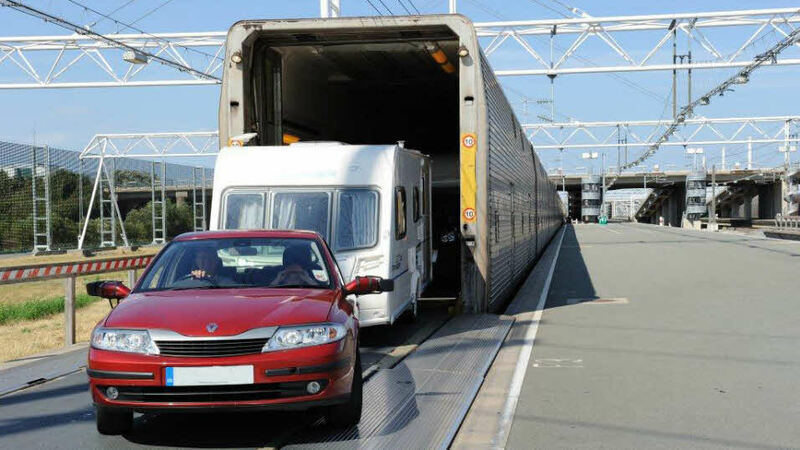 Eurotunnel’s flexible pricing means that their fares will automatically increase depending on both the popularity of the crossing (available space) and also how close the date of travel is to that of booking – so the earlier you book, the lower the fare! Coupled with our own negotiated discounts, there are some great deals available when crossing the channel. These deals are also available at weekends. Save 10% on standard fares from Folkestone to Calais. Don't forget that when travelling, your passports or national Eurotunnel Le Shuttle identity cards will need to be checked by the ferry or tunnel operator for each individual traveller. Pets are accommodated on Eurotunnel services and can travel in the car with you. Dogs, cats and ferrets are charged at £18 each way.